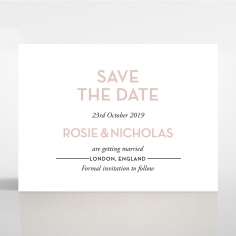 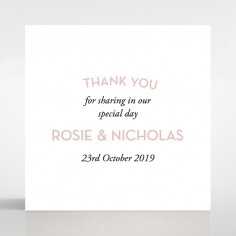 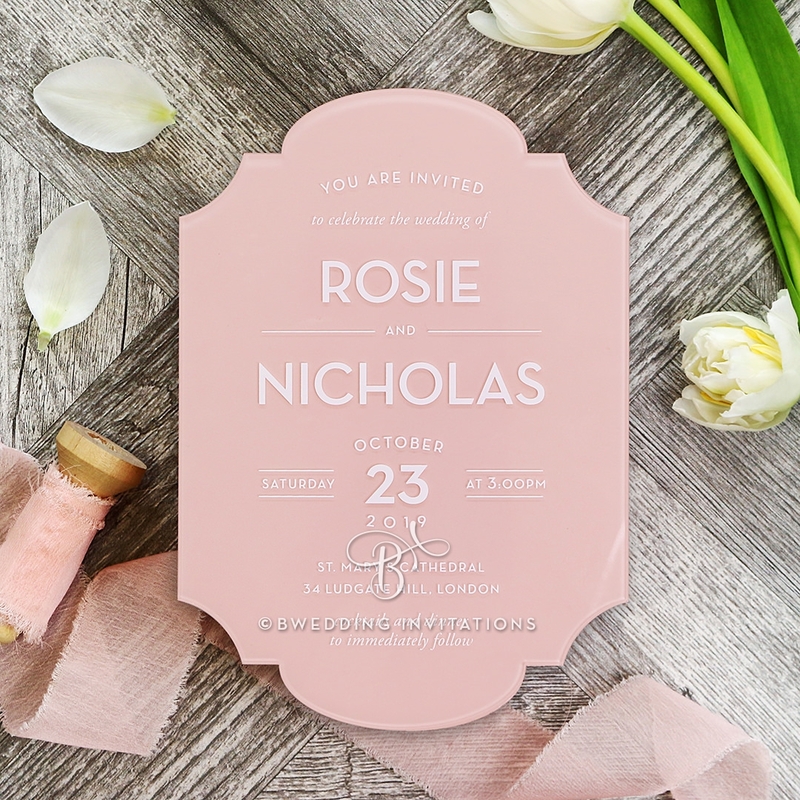 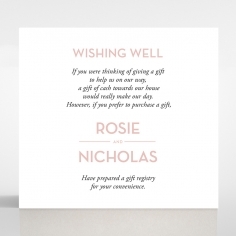 A beautifully bold wedding invitation for the couple who want something different that still has a touch of elegance and grace, this soft pink acrylic invitation is made out of a curved scroll design. 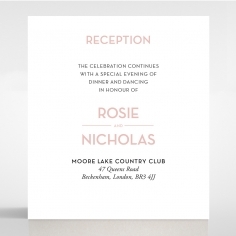 Perfect for any kind of wedding, both outdoors and indoors, it is chic and contemporary. 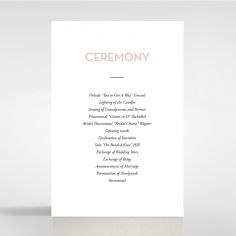 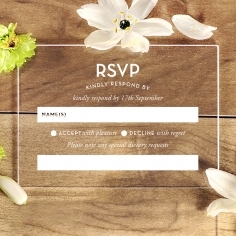 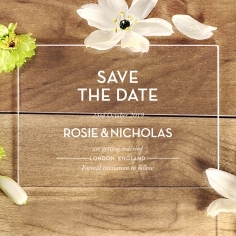 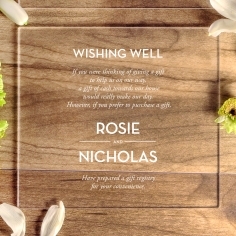 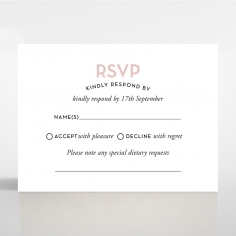 The wording, fonts and layout are completely customizable, allowing you to change it to suit the style of your wedding. 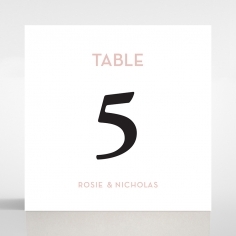 White silk screening is the process we use to print all of your event details onto the acrylic base, however that can be done in black, gold, silver or speak to our designers about having it done in a custom color. 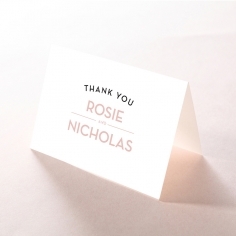 Complimentary white envelopes will be included in your order so you can simply pop these precious pieces inside and sent them off. 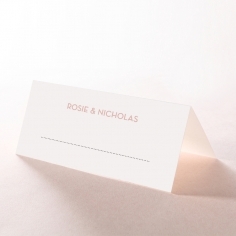 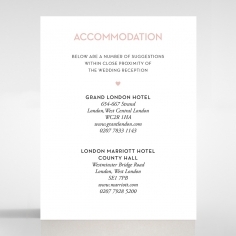 For a small additional cost, our designers can also print your guest names and/or addresses onto them for you for an added special touch.